When Facebook came along, it was a breakthrough. But for a business trying to generate leads through social media marketing, there’s now an even more valuable outlet – LinkedIn. The power of LinkedIn is that you can find the right people who work for the right companies and start building relationships with them. Plus, it’s a business network to begin with, so people are much more open to business communication and offers than they are on a personal social media outlet like Facebook or Instagram. For many businesses, though, LinkedIn remains a closed book and they don’t know how to use its potential to the fullest. If you’ve been having difficulty understanding LinkedIn, here are several tips for making it a valuable lead source for your company. The key to success on LinkedIn is to establish yourself as a knowledgeable person in your industry. To begin with, make your profile as complete as you can. List your skills, experiences, and rewards, and ask for recommendations and endorsements from your colleagues and partners – if appropriate. No need to say that your profile should have a nice photo – attractive, but professional. People want to feel they are communicating with a real person. The next step is sharing quality content that helps people in your industry solve problems. You can do that both on your own profile and in relevant communities, where industry representatives communicate. The content doesn’t have to be yours, just make sure you give credit to the author. The point is to be helpful and become associated with expertise and valuable information. That way, people who are not ready to buy yet will keep you in mind until they decide to make the order. When you are an active member of industry communities on LinkedIn, you will see there are lots of discussions you can participate in. Don’t just share content: initiate conversations by commenting other people’s postings, start discussions by asking thought-provoking questions. Try to be helpful wherever you can: if there’s a person asking for advice in the group and you can help them, don’t be shy. This activity will add to your reputation as an industry professional, but what’s more important, it will help you build relationships. A great method to generate leads is to start and promote a LinkedIn group for your industry. Many businesses avoid doing that, because they are worried they will be giving a marketing tool to their competitors. Be generous: there is enough business for everyone. Of course, your competitors will promote themselves in your group and may even close a few accounts thanks to it. But your company will get enough attention and credit from setting up and supporting the group, so it’s a win-win game. 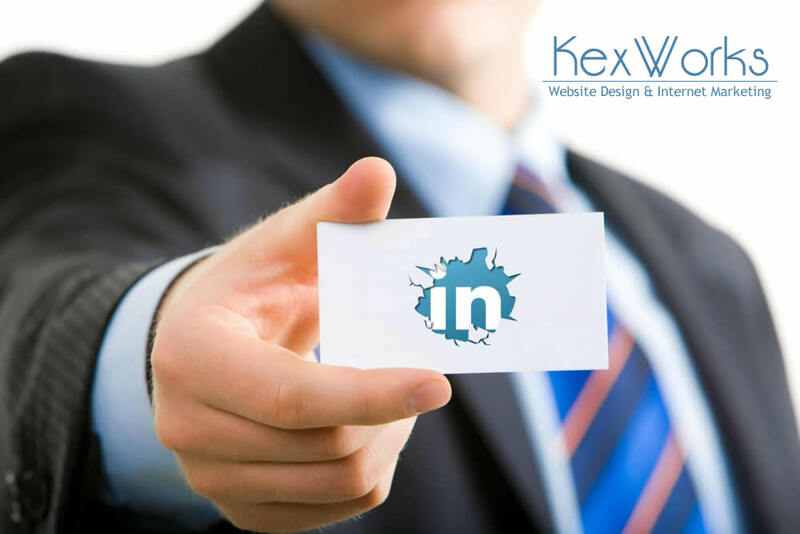 LinkedIn can become an inexhaustible source of leads, as the network is growing and new professionals join it each day. If you have the know-how and continue your social media marketing activity, you’ll see the long-term results! Now, is your business successful on LinkedIn? Do you have other tips for effective social media marketing in this network? Feel free to share them in the comments.